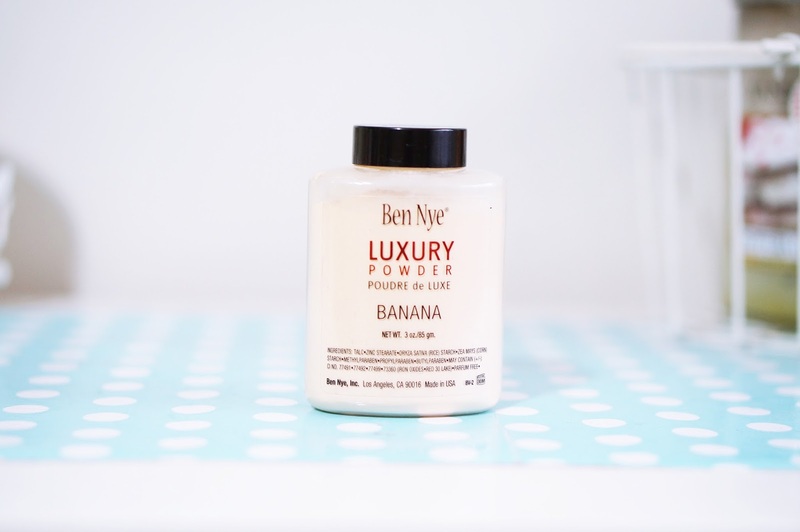 Why Do I Love Ben Nye Luxury Banana Powder? On some days, I feel like I've done a good job with my makeup and I think maybe, it will stay that way throughout the day. But apparently, not. So I did my research, used every single product I could think of - from setting powders to sprays to primers. Nothing works like Ben Nye Luxury Banana. 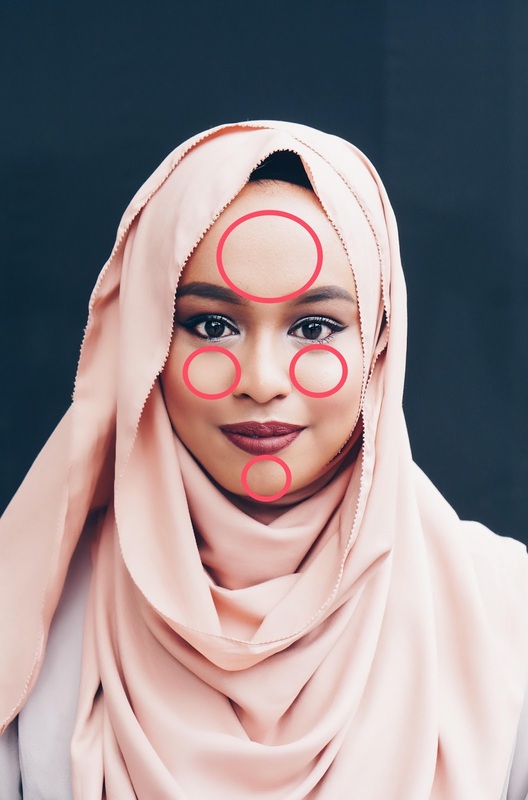 For those who are unfamiliar with Banana Powder, it's a loose powder that works as a setting powder, a highlighter or a colour correcting powder. It's an all-in-one powder! What it does to my skin is soften my pores and fine lines, brighten up my under eye area and of course, sets my makeup. It also suits most skin tones. 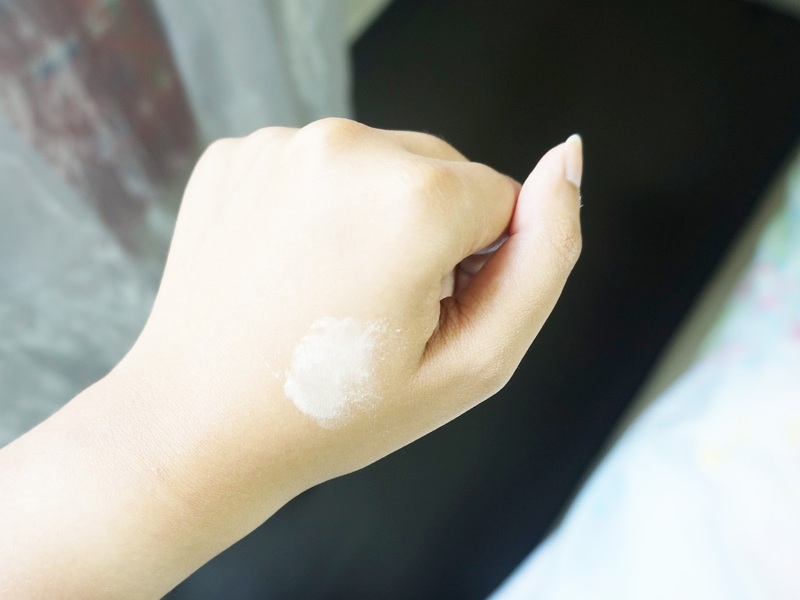 I know it looks yellow here and tanned skin girls might feel like it will make their skin chalky but trust me, it blends really well into any skin tone. 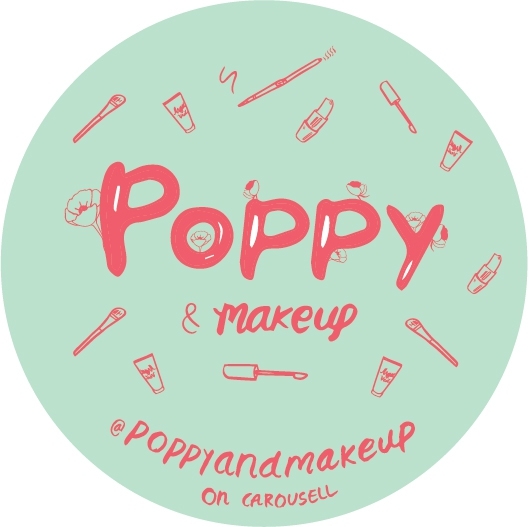 So if you're a makeup artiste, this will be a good staple in your train case! I had a shoot a few weeks back at Botanic Gardens. Although it wasn't so hazy that day, the sun was still shining bright and even though I was sweating elsewhere, my face stayed matte and my makeup was still fresh by the time I reached home. I use Banana Powder on my T-zone because I usually get really oily on my forehead and nose after 4 hours of cleansing. I also use it underneath my eyes and on my chin for highlighting. And that's why my makeup lives happily ever after on my face. Before I have to wash it off at the end of the day, of course.